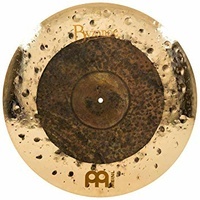 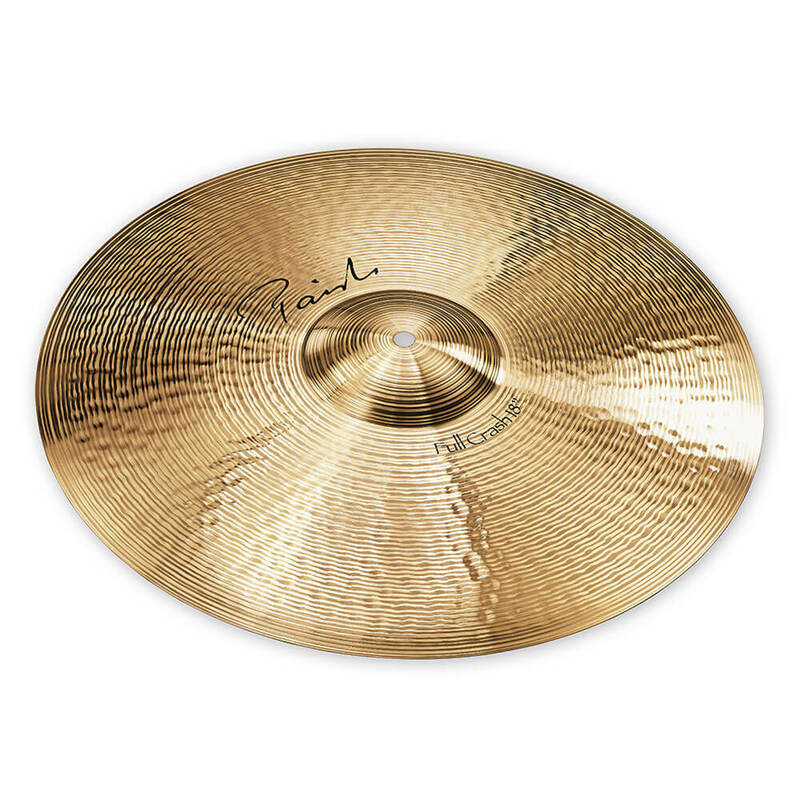 Forged from a proprietary bronze developed specifically for cymbals, handcrafted by highly skilled Swiss craftsmen, Paiste's Signature Series Cymbals are instruments of unsurpassed quality for the discerning drummer. 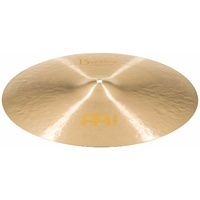 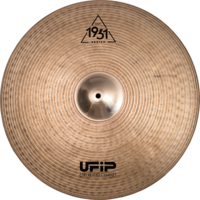 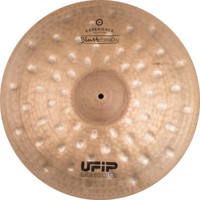 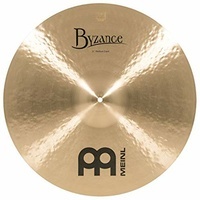 The 18" Signature Full Crash has an even response with a shimmering sustain. 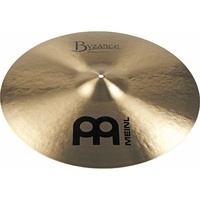 A very versatile, all-purpose Crash cymbal.